It's a simple concept, quality gear typically costs more, but I started getting a lot more life and reliability out of my high end equipment. The net benefit is more life per hard earned dollar spent, basically more bang for my buck. 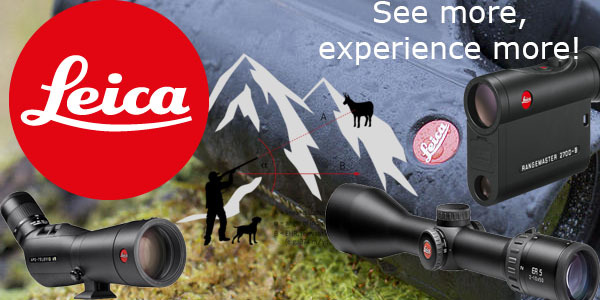 I quickly realized that the highest quality gear & equipment was not readily available at most local hunting stores, and I was doing a lot of shopping at non-hunting stores to get the serious equipment I needed. 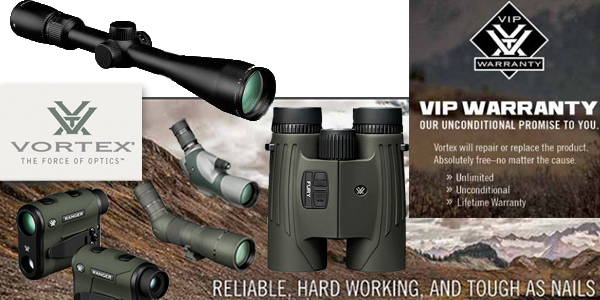 I decided that hunters needed a place to shop and buy this quality gear from a company that supports hunting and is knowledgeable about hunters needs. 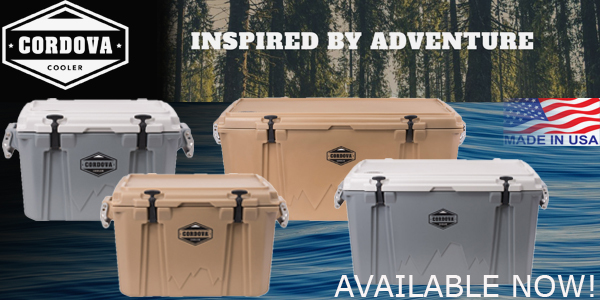 The idea for Linton Outdoors was created based on this concept coupled with these guiding principles: honesty, integrity, respect, quality, service, & excellence. As the company grows and evolves, these fundamental principles will always be the foundation.